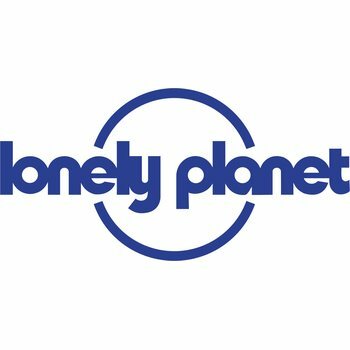 Lonely Planet Caribbean Islands is your passport to the most relevant, up-to-date advice on what to see and skip, and what hidden discoveries await you. Travel back to the 18th century as you wander along cobbled lanes and past meticulously restored buildings at English Harbour, Antigua; hoist a jib and set sail from sailing fantasyland, Tortola, and enjoy the journey to one of the 50 or so isles making up the British Virgin Islands; or hit the atmospheric streets of Cuba’s Habana Vieja and join in the living musical soundtrack of rumba, salsa, son and reggaeton; all with your trusted travel companion. 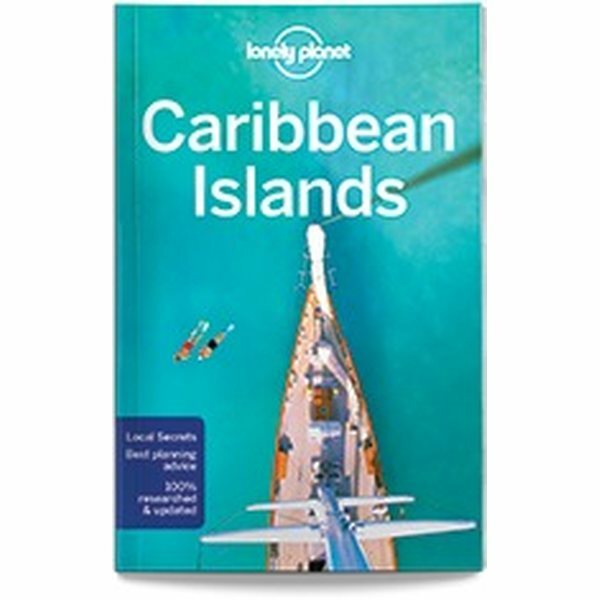 Get to the heart of Caribbean Islands and begin your journey now!